In the grips of Pokemania, can we regain enough sanity to talk about this show? 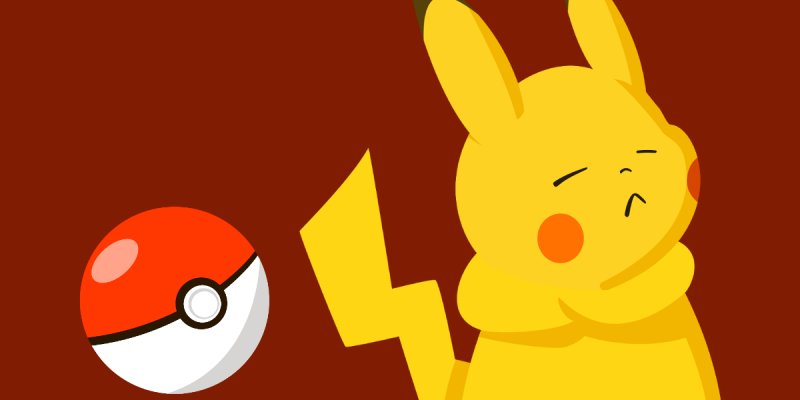 Ash Ketchum starts his big adventure, and boy is it hard to sit through. Meanwhile, Michael brings up the consciousness of Pokemon and related ethics, Peter cringes at childhood memories, and both hosts realize they now have to watch the shows on the Kids’ WB Toonami block. 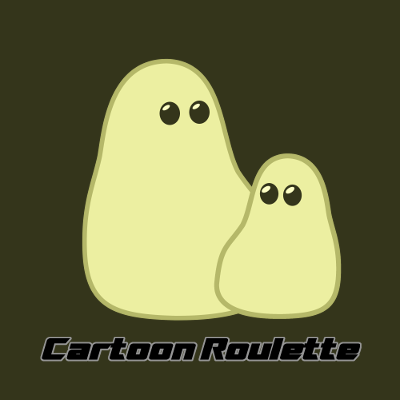 Also included: Schrodinger’s Meowth, Gastly making bucks, Lifeless Pikachus. Samurai Jack Part 1 will release on November 7th. 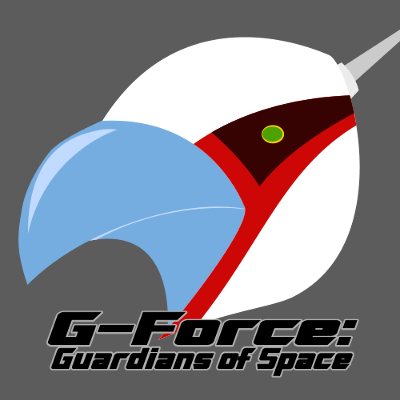 This week, Michael and Peter track down the elusive G-Force: Guardians of Space, the overlooked middle child of several attempts to localization Science Ninja Team Gatchaman. 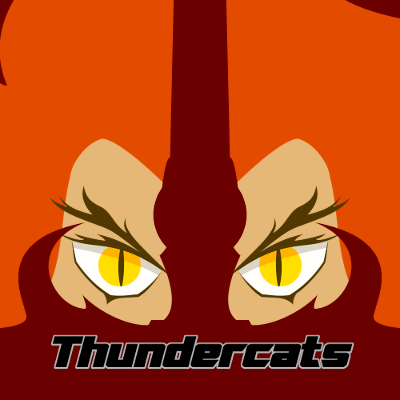 Meanwhile, Michael opens the can of worms that is the dub history of Gatchaman, Peter checks out an episode of Gatchaman itself, and both hosts cringe at the antics of 7-Zark-7. A crazy selection of old cartoons provides a few surprises, and some interesting history. Meanwhile, Michael delves into the history of Fleischer studios, Peter compares watching Hanna-Barbara cartoons to crawling through a desert without water, and both hosts get excited about Superman. Also included: the absurd difference between the Fleischer Superman shorts and Hanna-Barbara cartoons, cartoon animal sidekicks, the uncertainty of what played on Cartoon Roulette. NOTE: Michael erroneously claims that the Tom & Jerry shorts had budgets of around $350,000. They actually had budgets closer to $35,000. Fighting RoBeasts with a giant robot made of other, smaller giant robots. How much further into the Super Robot genre can we get than that? 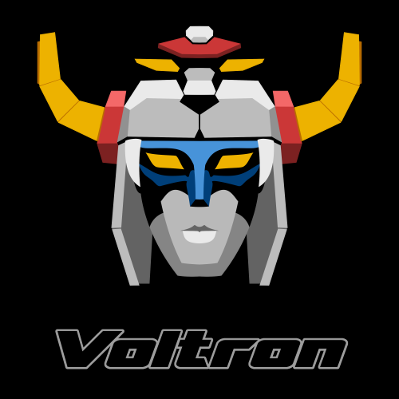 In our second Grab Bag episode, we talk about Voltron: Defender of the Universe, specifically the episodes in the Netflix Voltron 84 collection. Meanwhile, Michael has Dragon Ball Z Flashbacks, Peter questions how five people all pilot Voltron, and both hosts somehow forget to mention the space mice. Wonder Nerd Powers, activate! In the first of our “Grab Bag” episodes, we discuss the Hanna-Barbera classic, Super Friends, and learn the origin of Lex Luthor’s undying hatred for the Man of Steel. Meanwhile, Peter references a character from a show Michael doesn’t believe exists, Michael chuckles at superheroes doing normal, everyday things, and both hosts find the Wonder Twins to be an endless source of amusement. 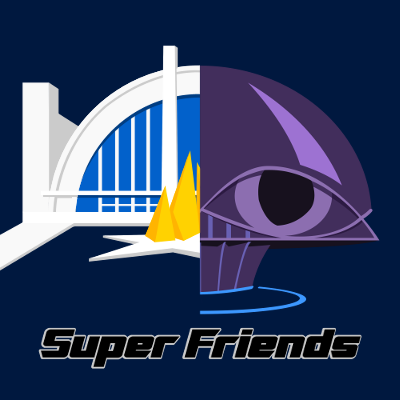 Also included: an explanation of the reasoning behind limiting Super Friends to a single podcast episode, Hanna-Barbera is the only company that rips itself off, and giant basketball.